I am 12 years old and a young, classic English rose! I am hugely passionate about acting. I love the stage and the camera. 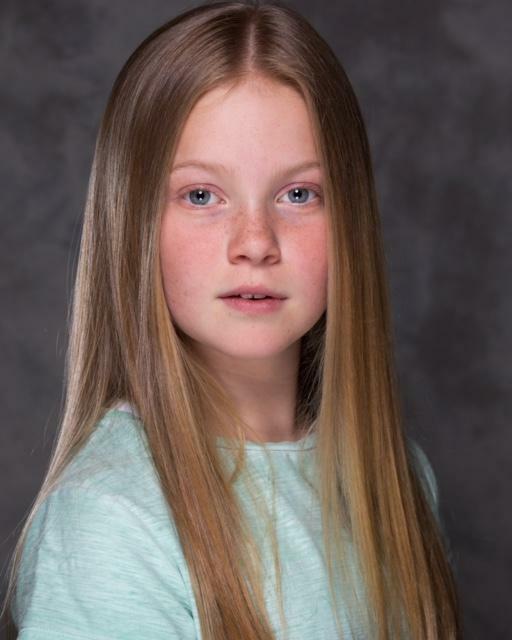 From a very young age I knew i wanted to be an actor and have worked hard to grasp every opportunity i can to act - whether thats in a school play or as part of the "West End Experience" theatre group. I act, dance, sing, play flute and and love acro and gymnastics. I am really sporty and turn my hand to anything with an abundance of enthusiasm. I am a drama scholar at Claremont School in East Sussex.